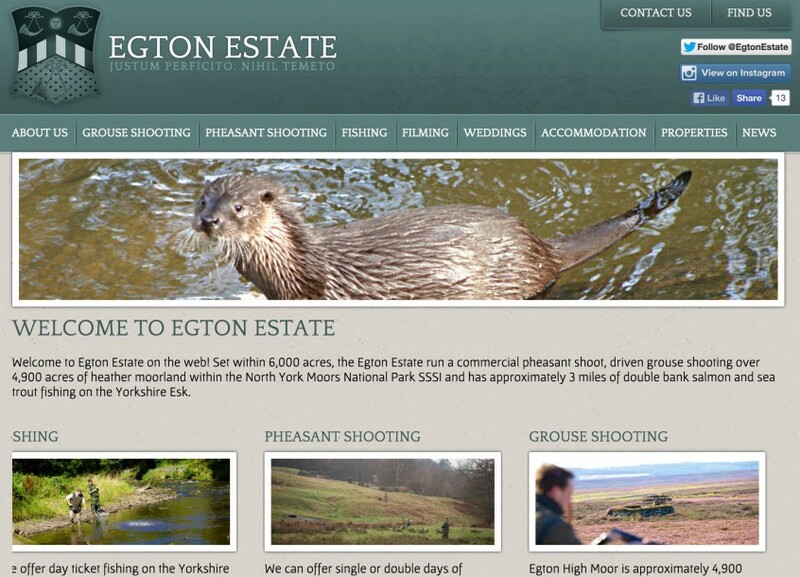 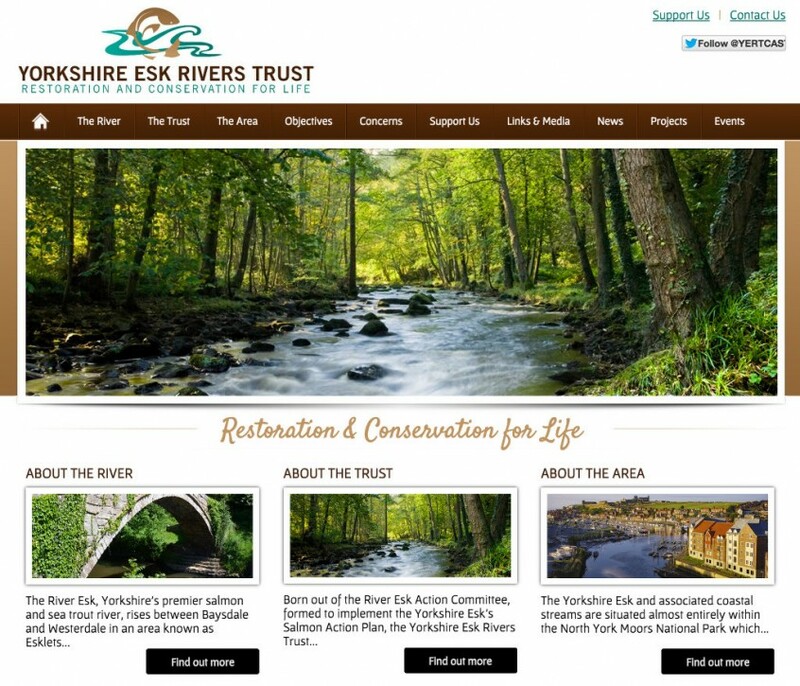 Born out of the River Esk Action Committee, which was formed to implement the Yorkshire Esk’s Salmon Action Plan in 1999, the Yorkshire Esk Rivers Trust (YERT) has been established to take on a wider responsibility not only for the fishery and ecology of the River Esk, but also the coastal streams to both the north and south of Whitby. 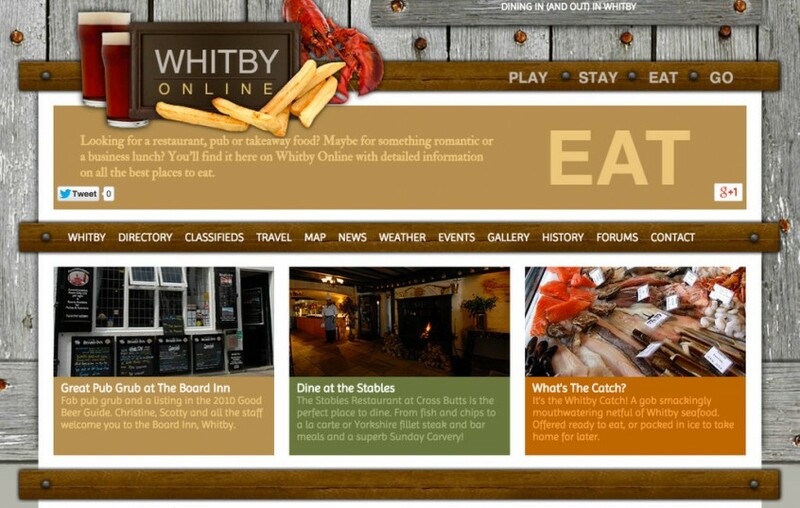 Whitby Online is Whitby’s largest online resource with details of Whitby Accommodation, Whitby Events, Whitby Maps, Whitby Food, Whitby History, Whitby Photos, Whitby Attractions and Activities – and much much more. 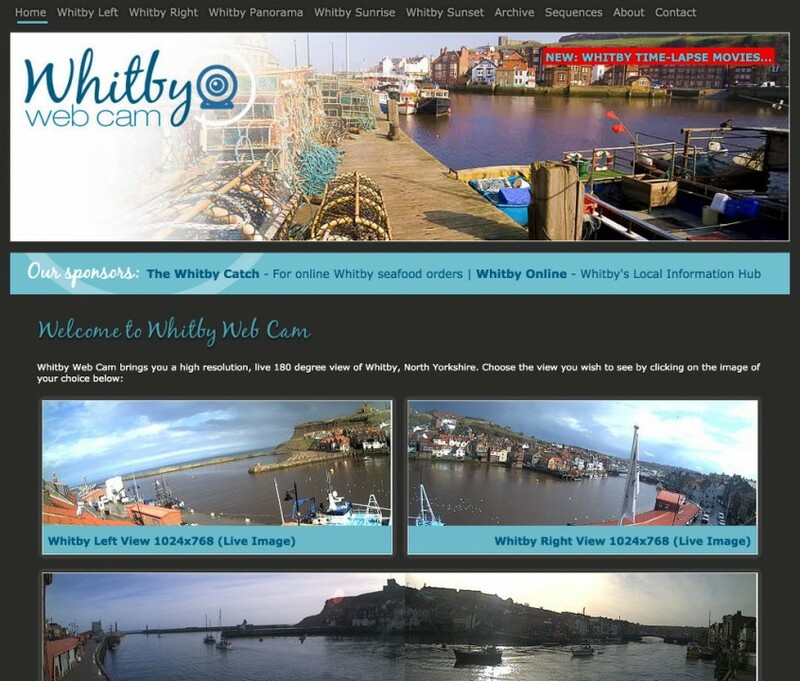 Whitby is a coastal town in the county of North Yorkshire, UK.